Olympic Games: Participation in 1988 – 1996. 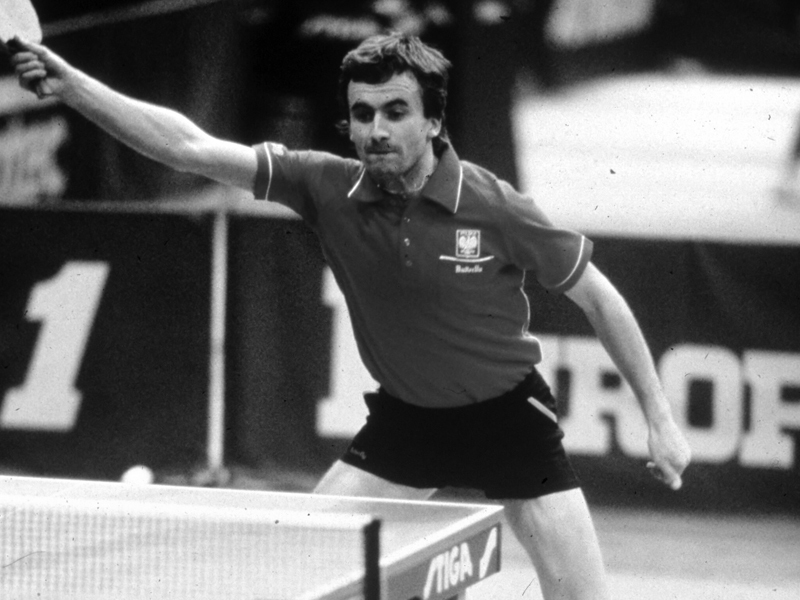 A player with quite remarkable ability, the expansive backhand the trademark; Andrzej Grubba was the player to entertain, his ability to change hands and execute a powerful top spin left handed thrilled crowds worldwide. In 1990 he was voted the Polish athlete of the decade.  ITTF: 4th place in 1985.